SJ has been working in the customer service industry for her entire career. Starting out working as a Supervisor in the Fraud Department at Chase Bank, SJ spent all of her time problem solving and handling various issues on a daily basis. 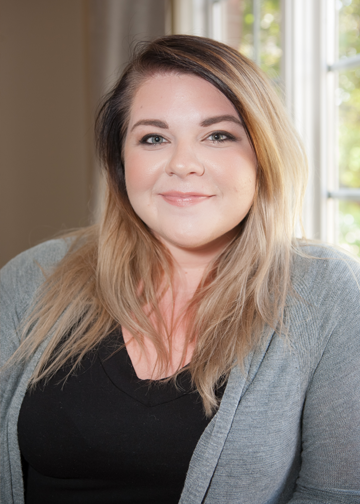 As our Inside Sales Assistant (ISA), SJ still spends her days on the phone, but on much more positive note, helping buyers with their beginning steps when buying a home. 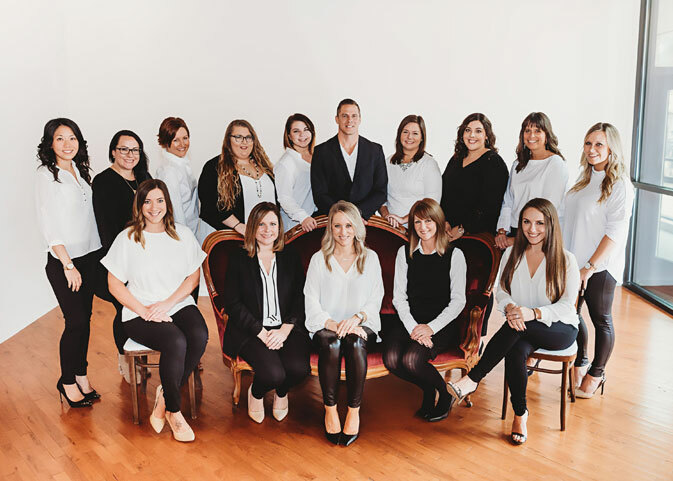 From coordinating calls with an experienced lender to starting you in a search to find the perfect home, and eventually pairing you with an agent, SJ's calm and soothing demeanor will assure you that you have called the right place. Her interest in finding out details to help you find your dream home comes from years of quick problem-solving at a moment’s notice, as she doesn't stop until she has you matched with the best agent to help find the best home. With 100's of buyer inquiries coming through our office, SJ makes a point to never make anyone feel like just a number and will stay on top of your search. Customer satisfaction is truly her calling. When she is not working, she is spending time with her friends and family. SJ is also an avid reader and huge movie-buff.